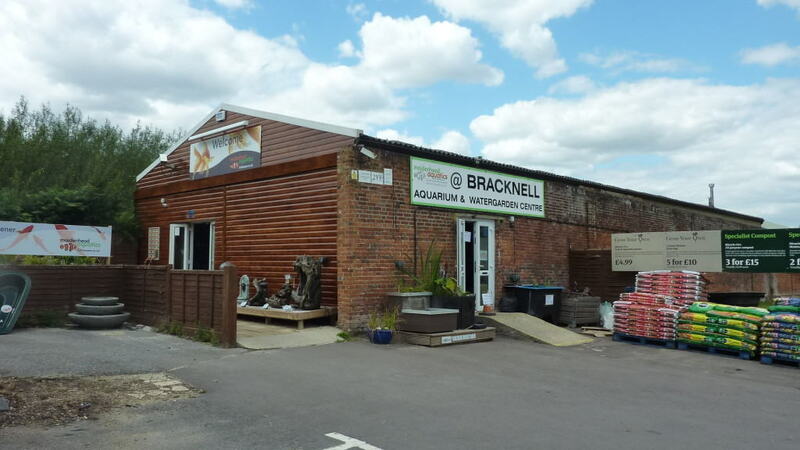 Bracknell hosts one of Maidenhead Aquatics most interesting fish stores in the South East of England. 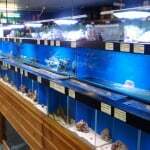 I believe this to be one of the most interesting stores in the area due to the great range of fish available to buy. 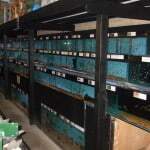 The store appears to go on for ever and is quite long but worth the wonder around. 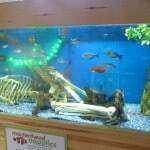 The main fish area is quite dark however this is not a bad thing, the fish show such vibrant colours in these conditions. 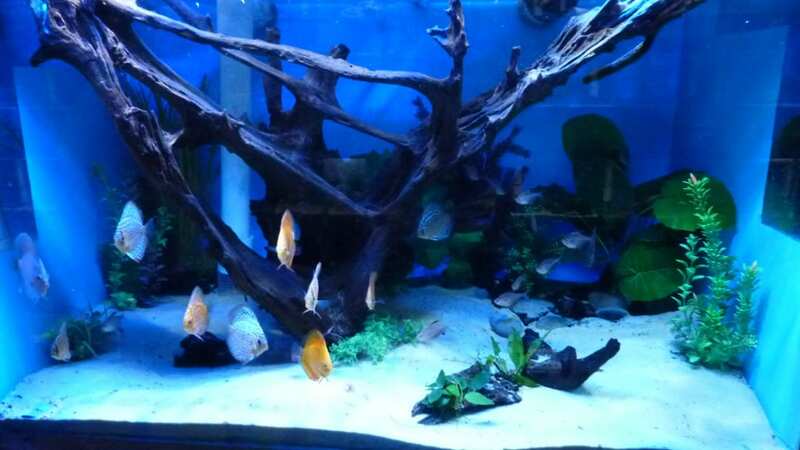 Maidenhead Aquatics Bracknell hosts one of the most impressive selection I have seen of Discus fish, if this is not your thing though there is also a strong range of Malawi and other rift lake cichlids. 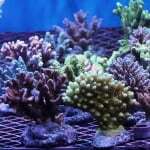 Also having a good tropical range and extensive marine section, this store caters for all aquarists. A strong range of oddballs and a few rare stingrays were available during our visit too. 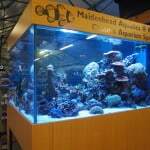 A very special idea adopted by Bracknell Maidenhead Aquatics s the use of 4 corner display aquariums all back to back making a circle of corner aquariums, here’s a short video of our favourite of the 4 – the Malawi display tank. 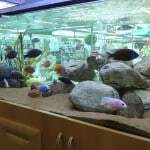 Considering the size of store, there is certainly a lot packed in to it and whatever equipment or fish you are after, they are sure to have something to fit the bill and you are sure to walk away a happy customer. 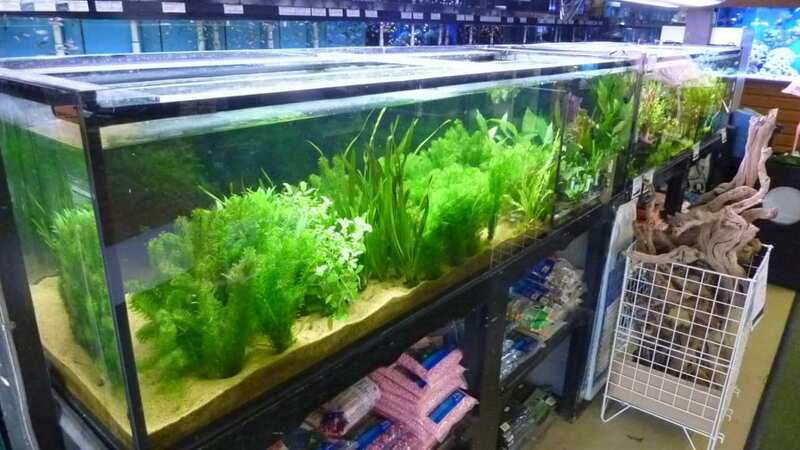 Not just because they will have what you are looking for in the store, but because the advise given is very good and a friendly welcoming service is present. 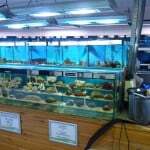 This fish store is recommended for all aquarists, but if you are in to keeping Discus, it should be on the “must visit” list. 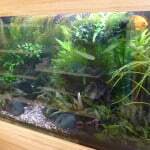 The Discus display tank speaks for itself really.